One of the best weekends for indulging in all the snacks is right around the corner! I'm talking Super Bowl Sunday. And although I currently have zero plans (which is okay with me this year) that still hasn't stopped me from scoping out some of the mouthwatering recipes floating around Pinterest. I always like to keep appetizer ideas on hand for any parties that may come up. I'll start with a healthy option and then I can't promise the calorie count won't go up from there. I recently made a veggie tray to take to a party. This is not something I would typically bring but I was asked to therefore I wanted to take it up a notch. I bought some tasty dips, a variety of veggies and it was a hit at the party! And yes, I said I bought some dips. I was in a time crunch but made sure to select something yummy. I went with some black bean hummus, Mexicali dip, and roasted red pepper hummus. How delicious does this sound? 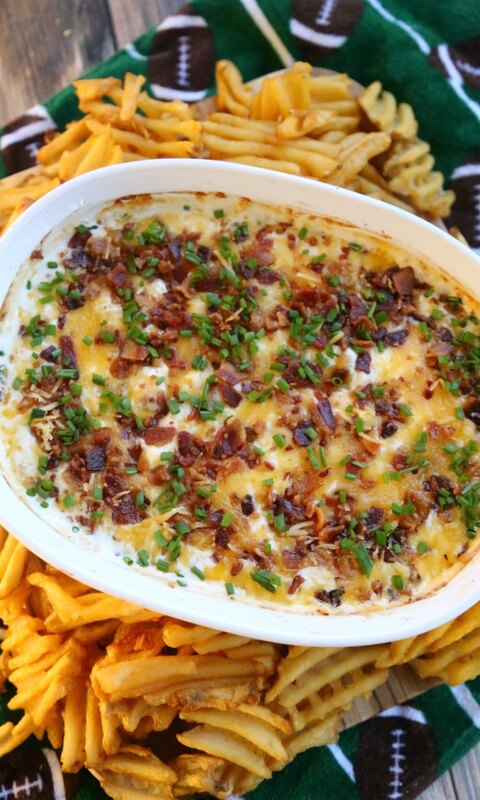 I love a good baked potato and serving it in dip for seems genius. I've made these a few times now and it's a recipe that I will keep in the archives. 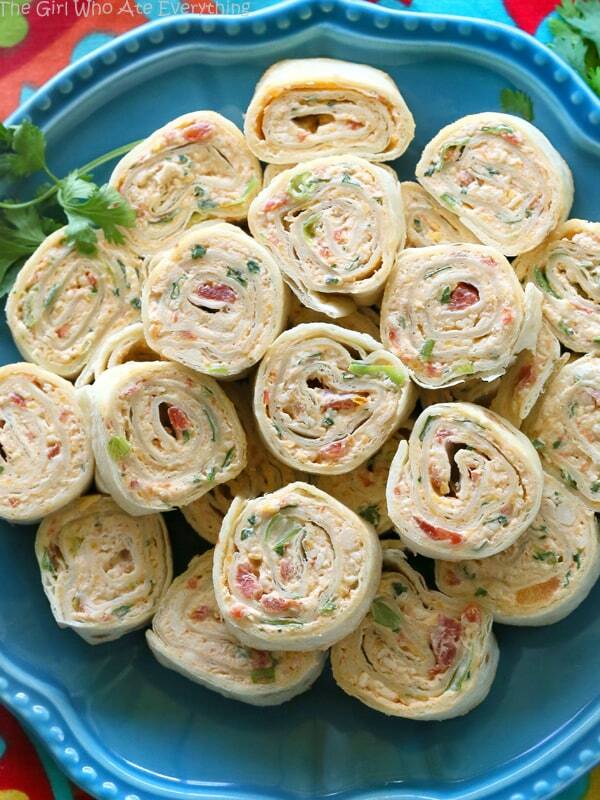 These rolls ups are so delicious and filling and make the perfect bite size party app. If you're looking to make some a little more substantial, this fits the bill. These sound amazing! 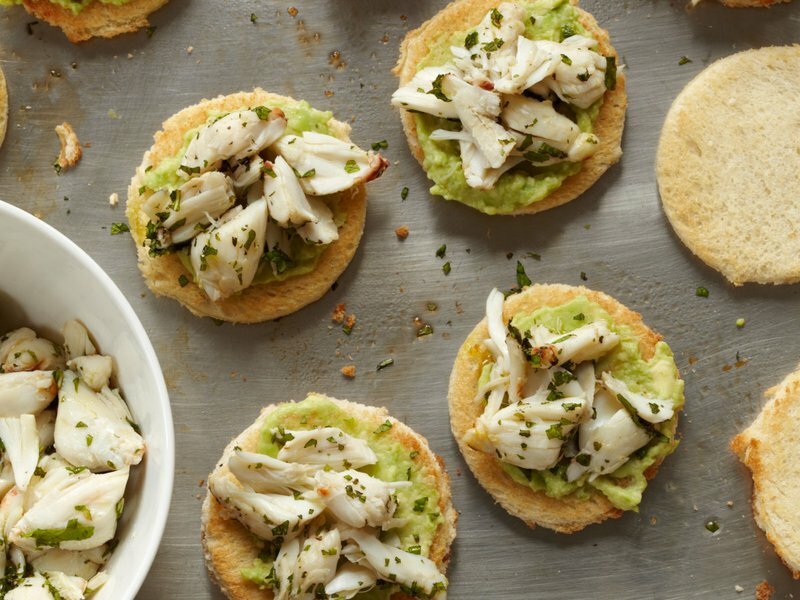 An elevated appetizer idea with a ton of flavor. This fancy avocado toast is sure to please all. What's a Super Bowl party without some form of buffalo chicken? 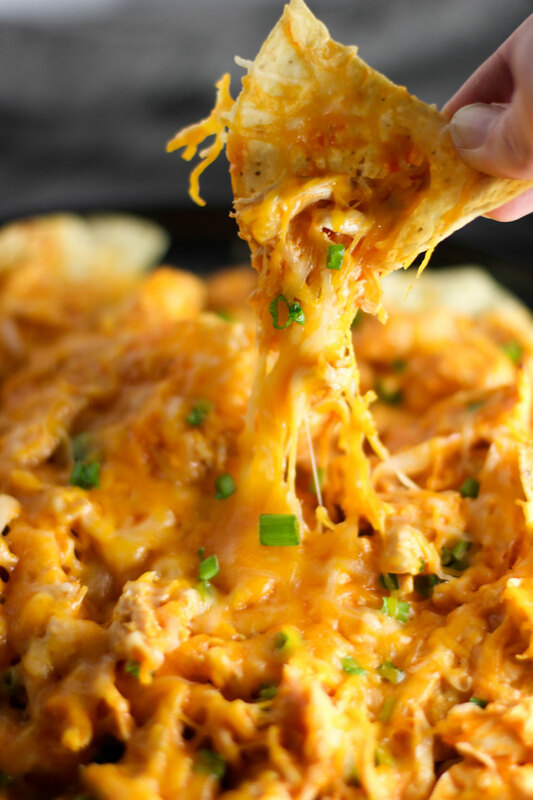 I love the idea topping nachos with this classic dip. This recipe may not sound appealing to everyone. 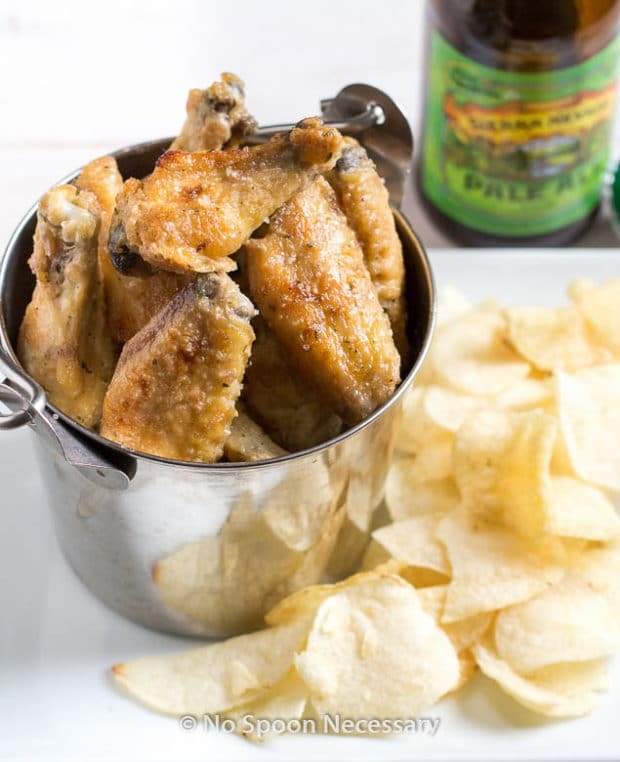 But I'm such a salt and vinegar fan and wings are such a super bowl staple, why not combine the two and see what happens. If you aren't placing an order for delivery, this is a good alternative. 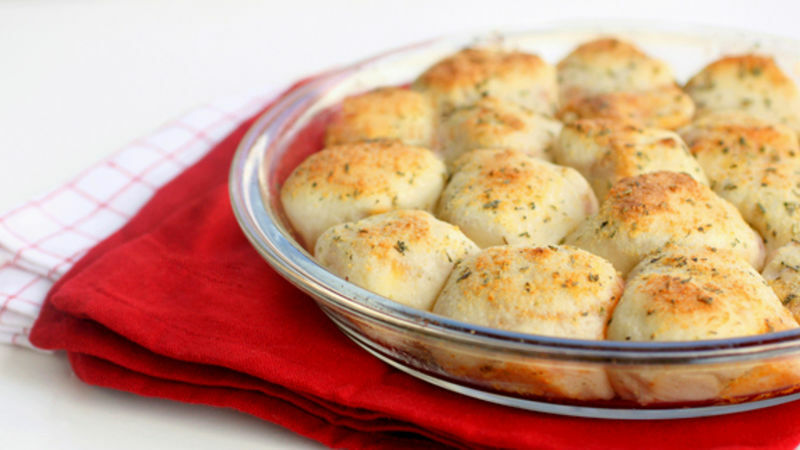 This recipe comes from one of my favorite food bloggers. 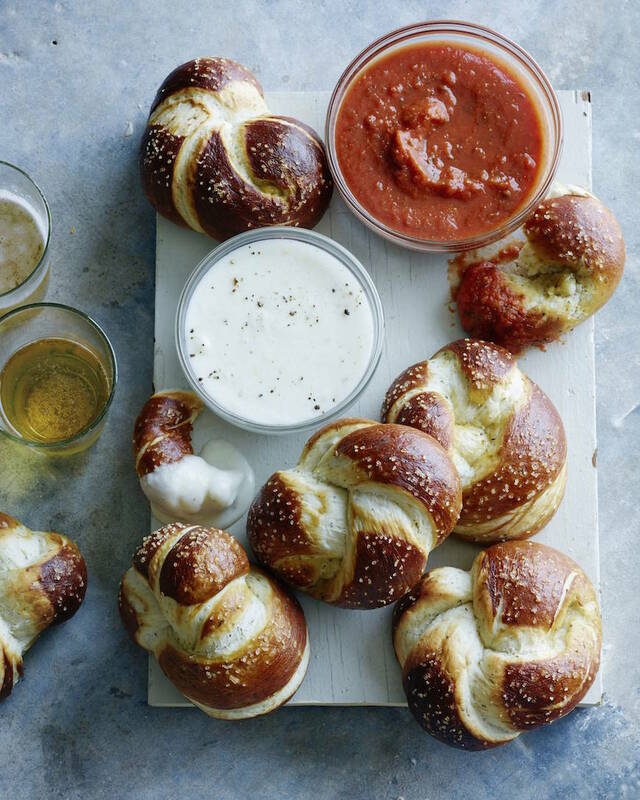 Warm, salty pretzels with a yummy dipping sauce, what's not to love. 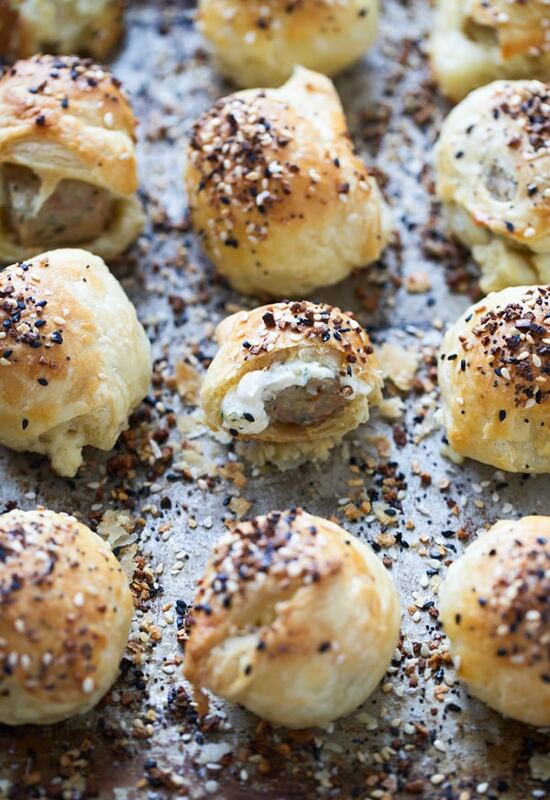 Huge fan of pigs in the blanket over here. I'm also a huge fan of boursin cheese. I can't wait to make this fancy version a try. 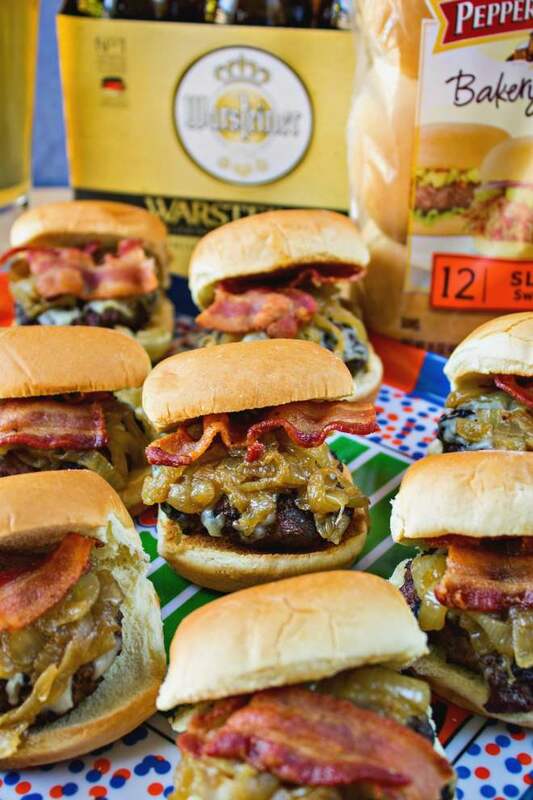 What are some of your favorite things to make on Super Bowl Sunday? 20 Week Pregnancy Update- Half Way There!